Today we have a bonus Kickstarter campaign—it’s only got 15 days to go, so we thought we’d slip it in ASAP. It’s for a 2nd edition of the classic 2-player racing game Odin’s Ravens. 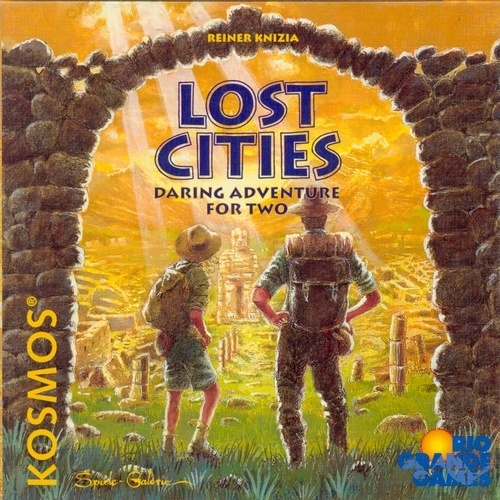 For years this was a part of the Kosmos line of great 2-player games, but it’s been out of print for a while now. Works Ltd. has acquired the rights and they’re printing a new version—with some fairly significant rules changes from the original. Maybe the biggest change is that rather than racing three times, you’re doing one race—down one side of the cards, and back up the other side. This eliminates keeping track of points race over race, and it looks like there will be no Magic Way at all now. I (Firestone) was never a huge fan of the Magic Way anyway (seemed kinda clunky and wonky), so that’s one thing that seems to be an improvement. 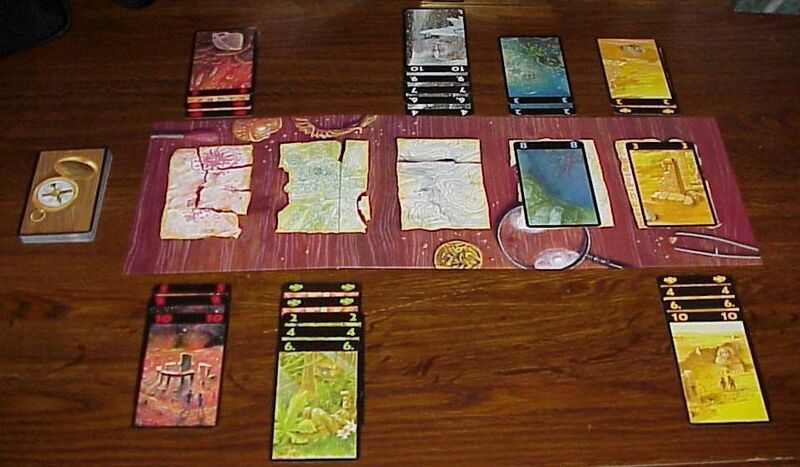 Over on Boardgamegeek, there’s some “controversy” regarding the graphic choices Works Ltd. has made for this edition. What are your thoughts? Let us know in the comments, and in the meantime, check out the campaign on Kickstarter. You can watch a brief overview of the rules in the video below. Thanks for reading! 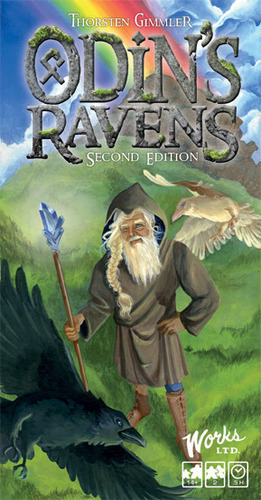 Tags: Kosmos, Odin's Ravens, Odin's Ravens 2nd edition, racing board game, raven racing game, Thorsten Gimmler, Works Ltd.